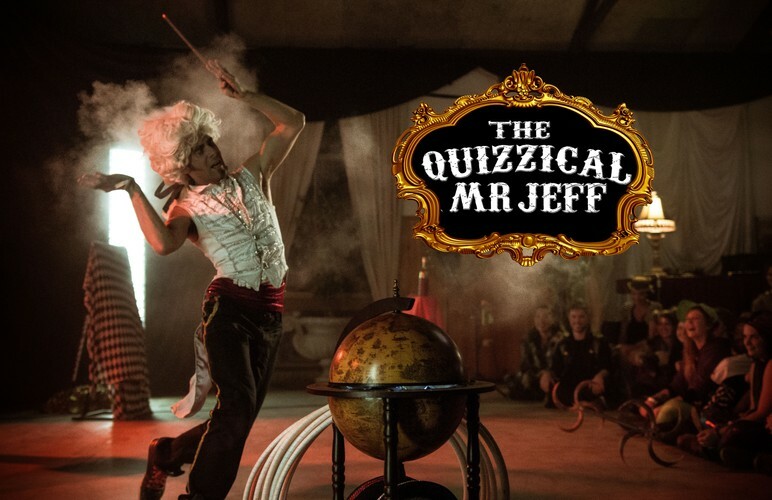 Unleash your imagination with The Quizzical Mr Jeff, an entrancing solo show by one of New Zealand's most talented new cirque creators. 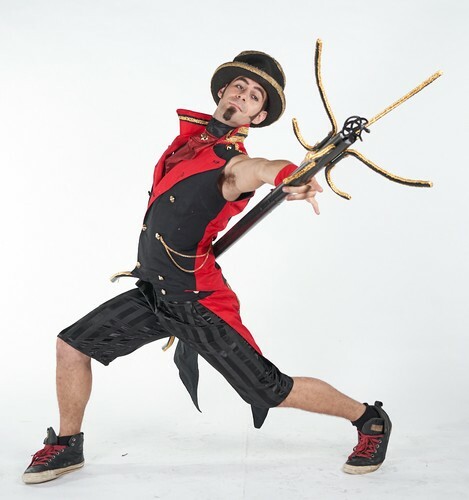 With his playfully perplexing fusion of circus and mime, our debonair object-manipulator takes the audience on a mischievous and memorable journey of the mind. 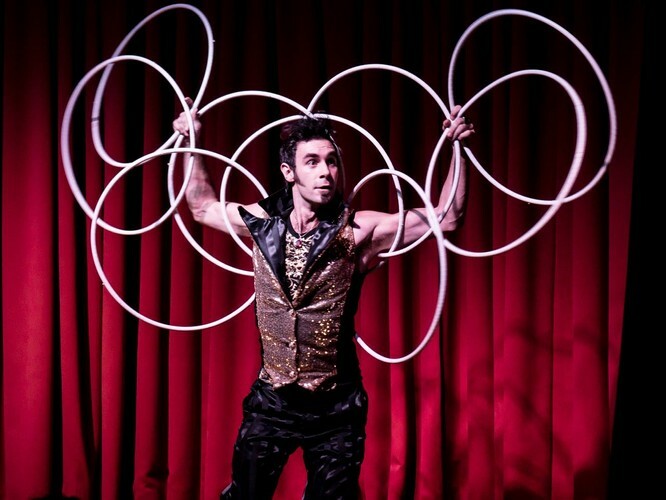 Dazzling the senses with colour, sound and optical illusion, Mr Jeff explores endearing new forms of circus while pushing at the boundaries of imagination. 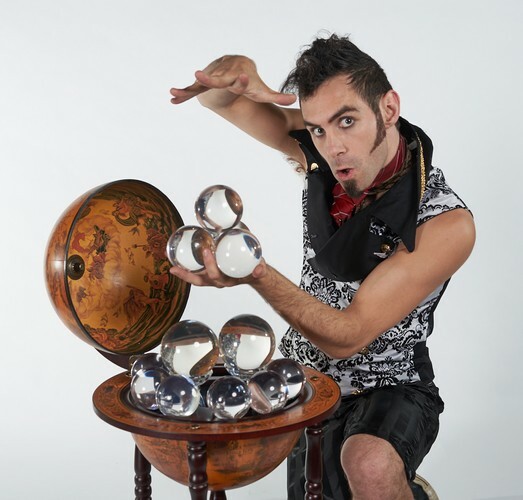 Featuring floating crystal balls, mini-hoops, a six-foot balloon, a flying jacket and a whole lot of hats, this whimsical shebang is a show for any age and all states of mind. Prepare to be delighted, amused and utterly bamboozled as Mr Jeff’s highly visual brand of storytelling and play unfolds before your eyes.